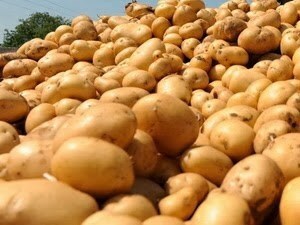 New Zealand plans to export its potatoes to Vietnam under an agreement recently reached between the two countries after three years of negotiations, said Potatoes New Zealand Inc on August 11. According to Champak Mehta, CEO of Potatoes New Zealand Inc., Vietnam is a potential market for his country’s potatoes because of Vietnam’s substantial demand for the commodity. Vietnamese consumers are likely to enjoy New Zealand’s potato, he said, adding that potato imports from his country will help Vietnam minimise material shortages for its processing industry. New Zealand produces between 500,000-525,000 tonnes of potatoes per year, 30,000 tonnes or 6 percent of which is shipped to other countries.